Sebastian Stepien, the creative director of Cyberpunk 2077 has left CD Projekt Red to join Activision Blizzard. An odd move considering the vast contrast in how both companies have been doing lately. Especially with how people have been leaving Activision Blizzard after the failure of Destiny 2 and Destiny franchise overall. This may also have to do with the Diablo related project Blizzard was recruiting staff for. The new Diablo game is under development and having a CD Projekt RED developer working on Diablo 4 isn’t a bad idea. 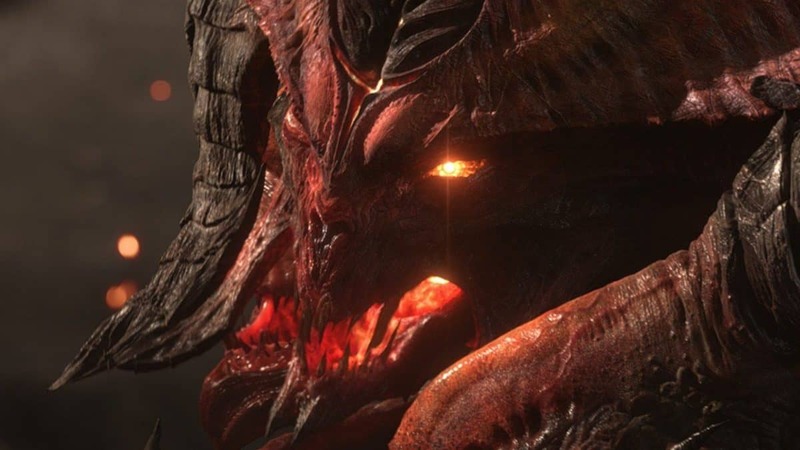 Diablo 4 has been in development for a long time and has seen many changes and cancellations, reportedly. The Diablo team is looking for a content designer with a combined gameplay and storytelling characters, and dialogue for an upcoming project. The announcement of Diablo 4 was expected to be announced at Blizz Con 2018 but all we got was a Diablo Mobile games, Diablo Immortal. After fan backlash, Blizzard confirmed the development of other Diablo games for the main series. And one of these projects is hopefully, Diablo 4. Considering he’s been working at Projekt Red for 12 years now, it makes sense to leave and approach different opportunities. Being at the same workplace for so long can become stale and tiresome at some point. Even if you worked on a legendary game like The Witcher 3 in the past. 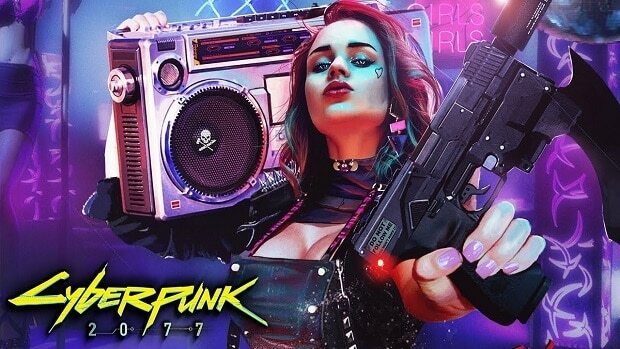 Cyberpunk 2077 itself has also been in development for a good bit of time and is shaping up to be an extraordinary game. How will this departure affect Cyberpunk 2077? My guess is it won’t, the game does plan to release hopefully by the end of this year. As far as the creative director’s job goes, the work must be done by now. 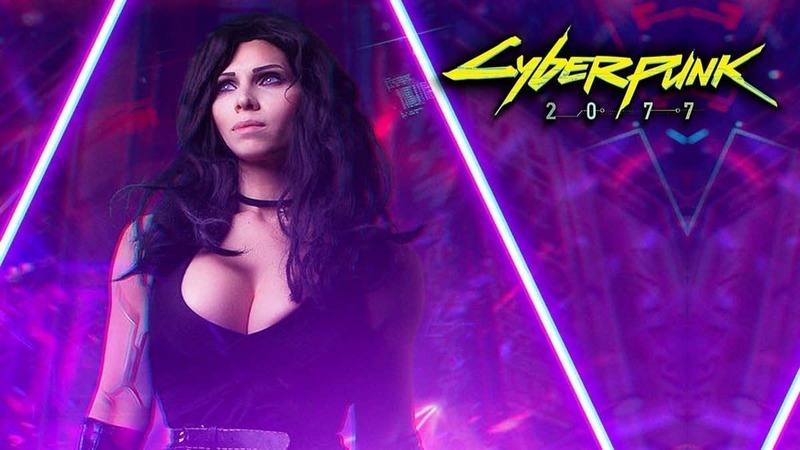 Cyberpunk 2077 is expected to release within the next two years. 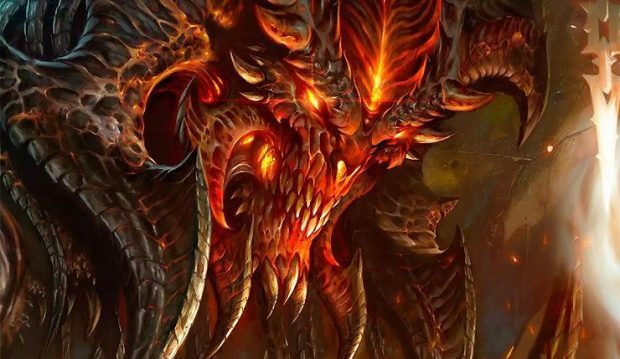 Blizzard Files Diablo Trademark Under Film And Television, Movie Or A Live-Action Series?